DULLES, Va., Dec 06, 2006 (BUSINESS WIRE) -- Orbital Sciences Corporation (NYSE: ORB) and Thomas Jefferson High School for Science and Technology (TJHSST) of Alexandria, Virginia today announced a new partnership that will result in the first small satellite to be developed and built entirely by high school students. The satellite program will be run by students who are studying physics and engineering. The spacecraft, to be completed and launched in about two years, will be named TJ-SAT. 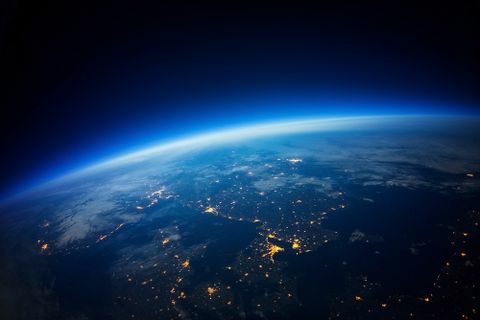 Under the partnership, Orbital is providing the basic satellite platform and has assembled an all-volunteer team of employees who are professional satellite engineers and technicians to provide student mentoring, as well as systems engineering and integration advice to the project. The mission for the TJ-SAT spacecraft will be determined by the students as part of the development process. The students' role will be to design and integrate the payload with the spacecraft platform, integrate all the spacecraft subsystems, develop the onboard software and carry out all necessary pre-launch quality and environmental testing. 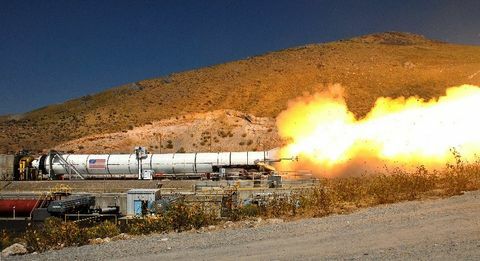 Orbital will provide access to the necessary test equipment, which is located at the company's state-of-the-art satellite manufacturing facility in Dulles, Virginia. Dr. Evan Glazer, Principal of TJHSST, said, "I think the partnership is a great opportunity for students to engage in innovative research and draw connections to their future careers and responsibilities in science and technology. It also affords Orbital's scientists and engineers the chance to share their expertise and serve as role models to students who will be responsible for solving many of today's scientific challenges." Speaking of behalf of Orbital, Mr. David W. Thompson, the company's Chairman and Chief Executive Officer, said, "I am very proud of the way our employees have answered the call for mentoring help with this first-of-its-kind high school satellite program. 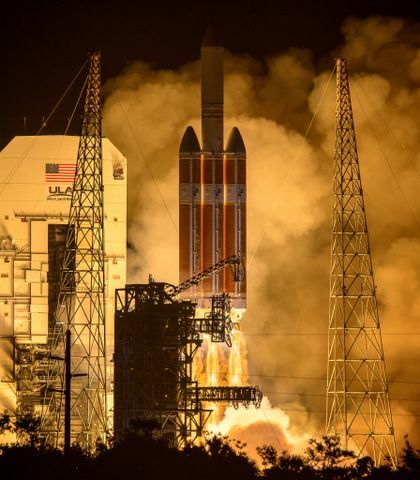 We are very enthusiastic about supporting a project with some of the area's top high school students that will introduce them to the inspiration and challenges of space activities for the rest of their lives." The TJ-SAT program is part of a larger initiative in the space engineering community, known as the CubeSat Project, an international collaboration of over 40 universities, high schools and private firms developing very small "picosatellites" containing scientific, private and government payloads. A CubeSat is a 10 cm. cube with a mass of up to 1 kg. The exact launch date for TJ-SAT has not yet been announced, but it is expected to be in early 2009. Established in 1985, Thomas Jefferson High School for Science and Technology is a Virginia Governor's School administered by Fairfax County Public Schools. As a selective specialty school, TJHSST serves nearly 1,800 students from the Northern Virginia jurisdictions of Arlington, Fairfax, Fauquier, Loudoun and Prince William Counties, and the Cities of Fairfax and Falls Church. TJHSST provides a dynamic specialized learning environment for selected students with high ability, aptitude and interest in mathematics, science and technology who seek a competitive, challenging curriculum with emphasis in these disciplines. Each year, a competitive admissions process results in offers of enrollment to 500 freshmen.